It isn’t enough to know you’re redeemed, live as the redeemed. When the enemy reminds you of your past, remind him of your blood redemption. Grand and glorious to be sure! 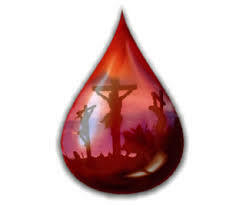 His blood cleanses and causes the enemy to flee.What love! Thank you for the reblog. God bless you!